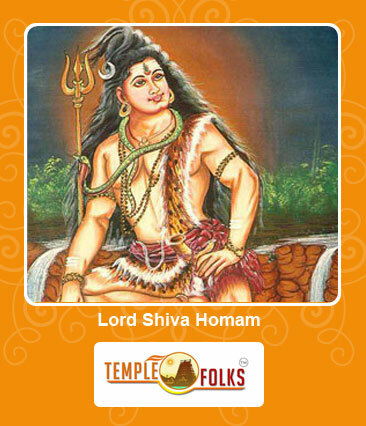 Lord siva is prevalent among the hindu lords and believed to be the most powerful and the trigods. People who need to get the blessings from him ought to sort out a homam for attaining to best results. Adithyamaka Sri Rudaram homam is primarily implied for this reason which helps for overcoming different issues in life. Another advantage is that one can have the capacity to get answers for ceaseless issues with this homam by gathering crucial prerequisites. This homam permits an individual to diminish complex issues for guaranteeing true serenity. Lord Siva Homa helps to improve the potential outcomes of minimizing them to a more extensive degree. Siva homa indeed helps to overcome all difficulties and to lead a happy life. How to organize Lord Siva Homa? To conduct Lord Siva Homa, one should seek support from a leading Vedic firm for obtaining optimum results. Vedic folks is a reputed Vedic consulting company which helps to organize the homam with powerful mantras and fire rituals. 24/7 online support is available for those who want to book the homam in advance. Live T V shows are also offered for watching the homam from anywhere.